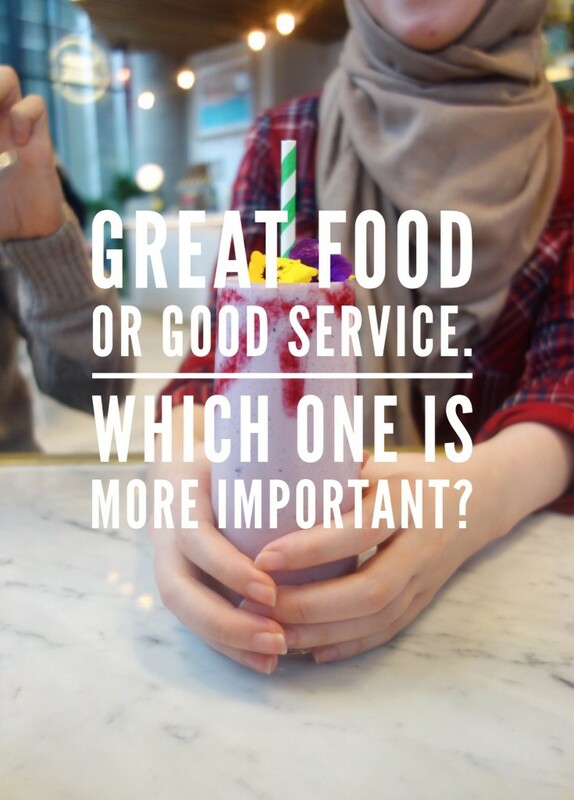 You’re in London, It’s late and you’re in need of something sweet… Where do you go? 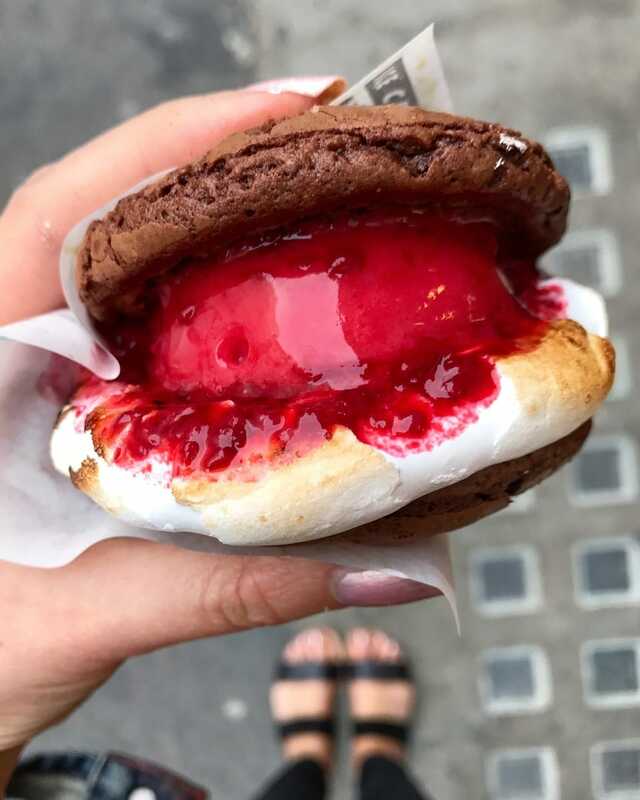 Look no further because I’ve rounded up 19 places in London to get your late night sugar fix that are open until 9pm or later! 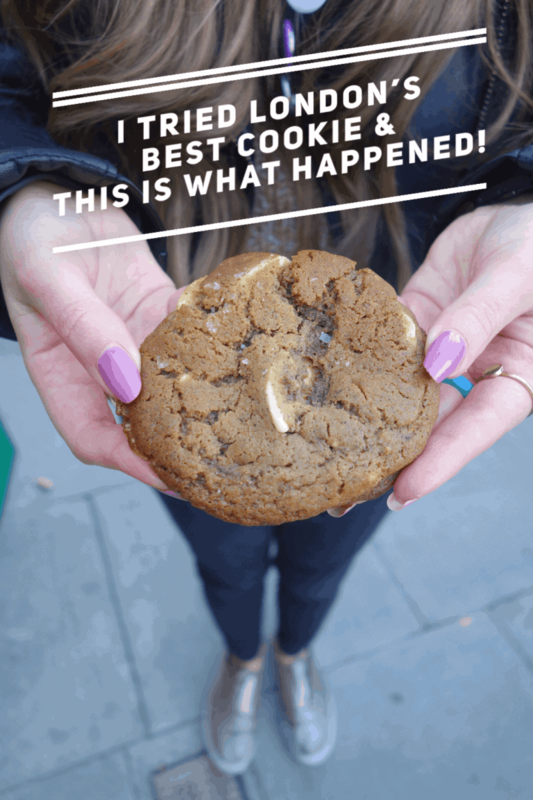 From doughnuts to ice-cream, cookies to giant cinnamon rolls I’ve tried & tested every single one. Happy eating! 1. Chin Chin Labs, Soho Branch. Chin Chin Labs are not your average ice-cream shop. Yes, they do CRAZY flavours and tasty combinations but the real madness is how they create them using liquid nitrogen. The whole shop is dedicated to all things desserts which includes homemade cakes, cookies and pies and don’t forget about their famous marshmallow hot chocolate you can see here. 2. Ole & Steen, Various Locations. See specific branch opening here but Piccadilly Circus is open the latest until 10:30 pm! Who doesn’t need a gigantic cinnamon roll at 10 pm at night? Uh, I do! Ole & Steen are a Danish bakery chain who are there for all your late night baked goods emergencies. They do tons of different pastries, cakes and coffees. 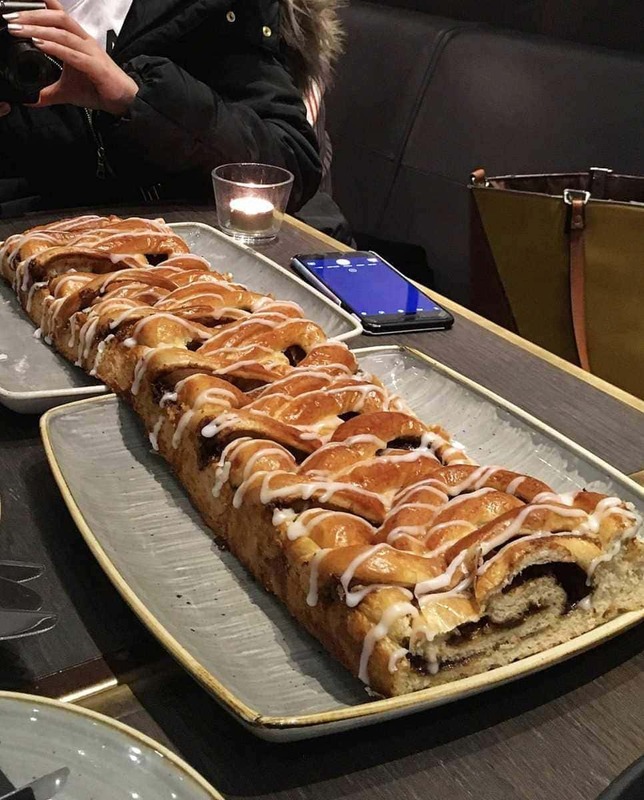 Plus their cinnamon social is hands down the best I’ve eaten in London. It features at the top of my best cinnamon buns in London list! 3. Doughnut Time, Various Locations. See various location times here but all locations are open until 9 pm or later! Doughnut Time are your uber fun Aussie friends you go to to get your late night doughnut fix. You won’t find any old bog standard doughnuts here but expect things like the ‘Veruca Salted Caramel’ (Willy Wonka fans might recognise that one), the ‘Hans Rolo’ ( One for the Star Wars fanatics) and the ‘M & M’ (dedicated to a famous rapper of the same name). Personal favourite? 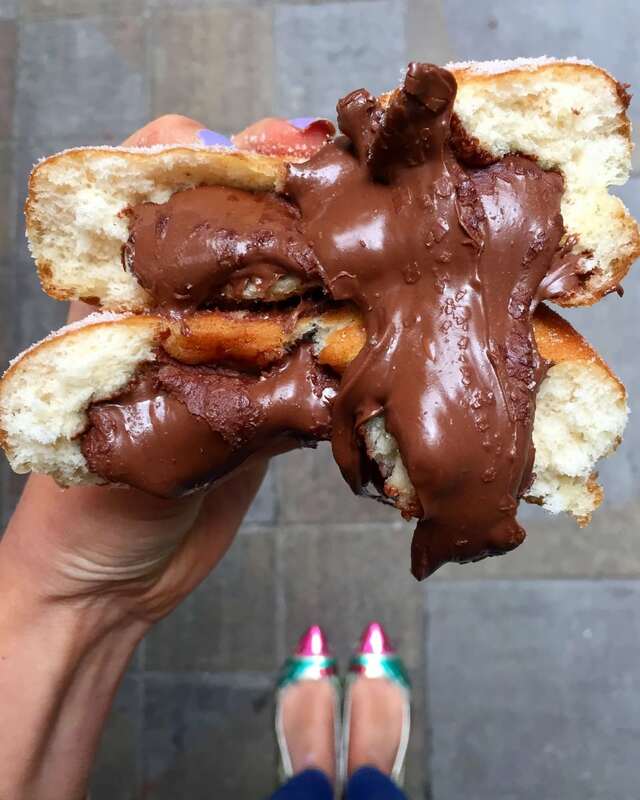 ‘Love at first bite’ for obvious Nutella reasons (you’ll understand if you’ve read this) Find their doughnut holes around London. 4. Ruby Violets, Tufnell Park. Ruby Violets is a little dessert gem on a quiet, residential high street in North London. A lot of people don’t know that every Friday and Saturday evening this quaint ice-cream shop hosts a hot pudding club and serves alcohol. So, up until 10pm, you can enjoy a gooey chocolate fondant or baked Alaska washed down with a nice glass of wine. What weekends are made for! SAID Dal is an Italian cafe filled top to bottom of everything a chocolate lover would want. Not only do they do chocolate brownies, chocolate cakes and hot chocolate but you have the option to drown everything in even more chocolate before they serve it. 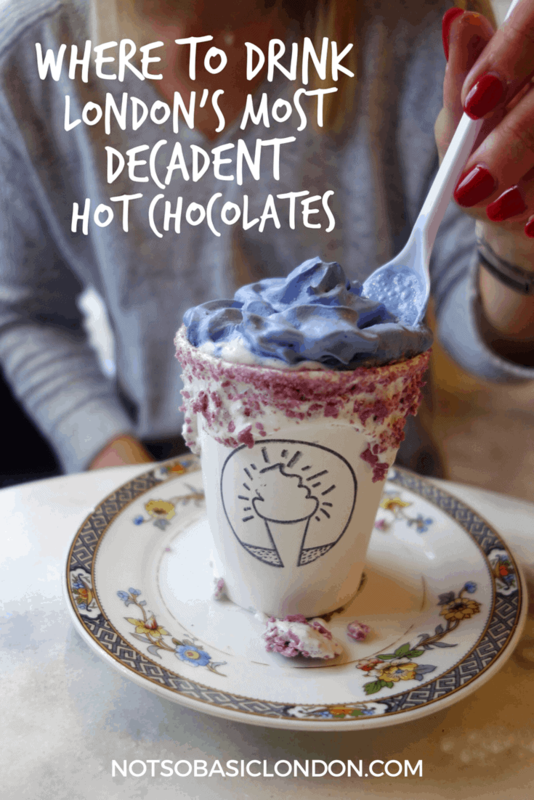 Possibly the most decadent place you’ll ever visit. See different location times here but earliest closes at 11 pm! 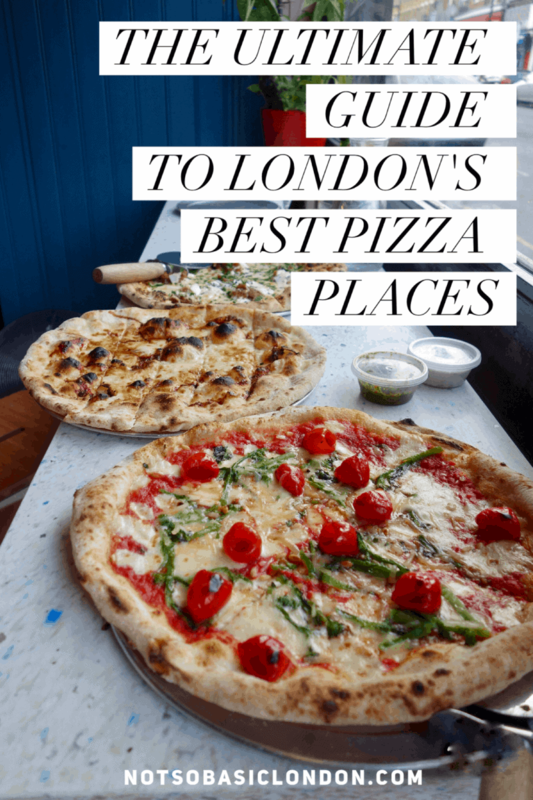 Pizza Union is my favourite place in London for pizza (… and they feature on my best pizza’s in London list!) You know what else I love? 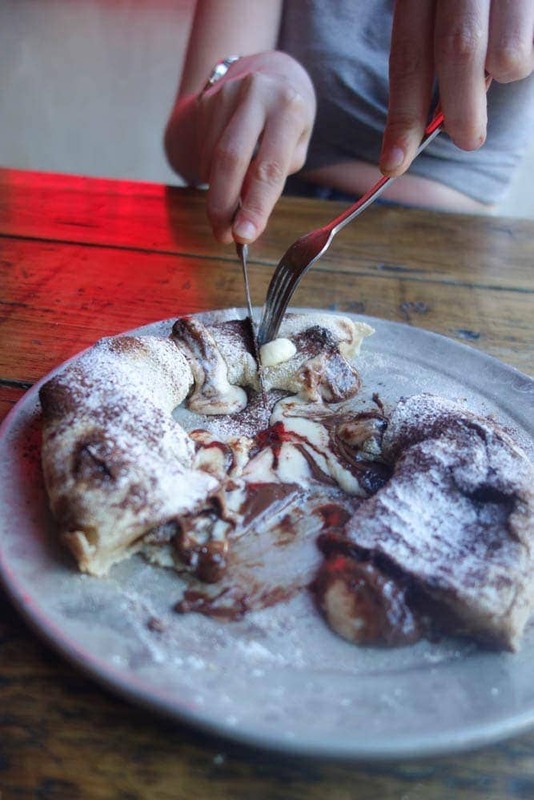 Their Nutella and mascarpone pizza ring. 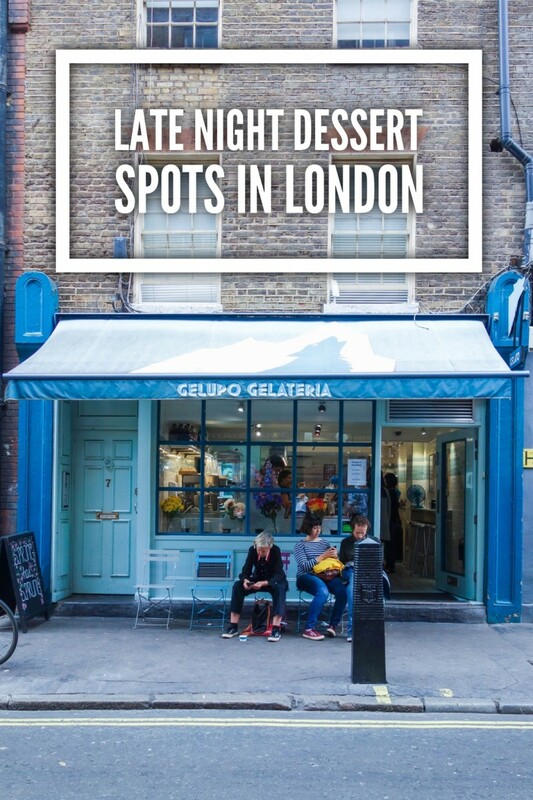 The reason I’ve added it on this list when it’s not officially a dessert spot is that with its communal, non-formal seating and ‘collect at the counter’ service, popping in for just a dessert is not frowned upon at all. Actually, it’s encouraged. By me! 7. Ben’s Cookies, Oxford Street Only. Ben’s are possibly London’s most famous cookies and at the Oxford Street branch you can get your cookie fix until 9 pm. They have a signature gooey centre, crunchy outer shell and come in loads of different flavours for you to try. Personally, the classic chocolate chip is my favourite! Each cookie is sold by weight so try and pick out the fattest one you can find. An ice-cream shop that’s open til midnight?! Does life get any better! 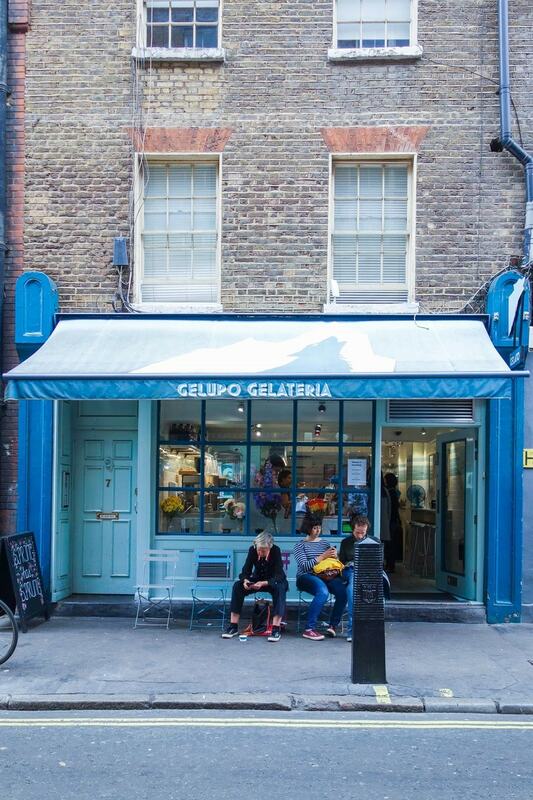 Gelupo gelateria hand make their own artisan Italian gelato every day using the very best ingredients. As well as the classic flavours we all know and love, they’re big on keeping with seasonal produce and incorporating that into their creations. Nigella Lawson once called it glorious and who can argue with Nigella? 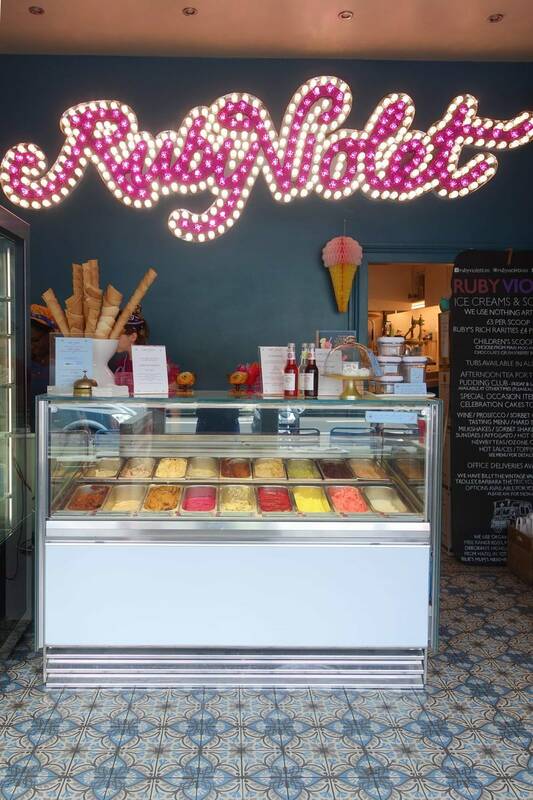 An ice-cream shop for classy people. 9. Crosstown Doughnuts, Various Locations. 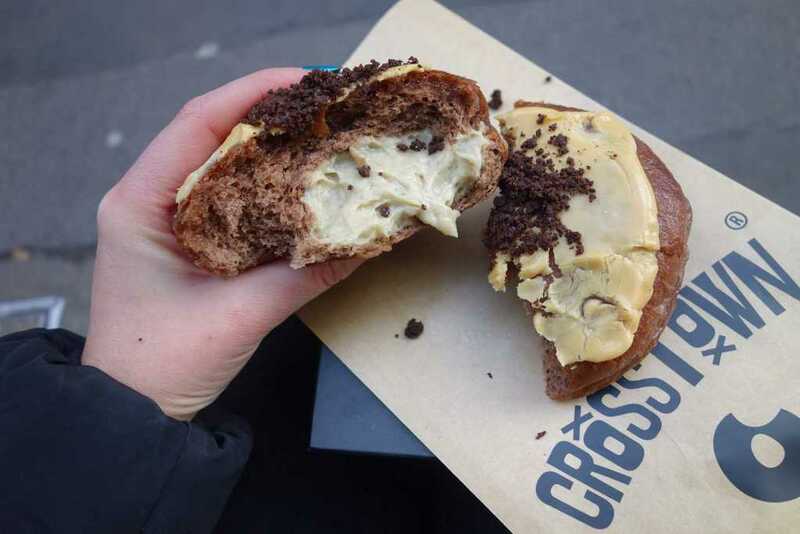 Crosstown are the cool kids of the London doughnut scene. Yes, there’s a whole scene didn’t you know? 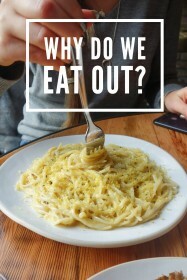 You can always expect them to keep up with the latest flavour trends like banana cream pie or limoncello but they also have a solid base of classics too if you’re not that adventurous. No fuss, no gimmicks plus a lot of them are vegan! Find their coffee and doughnut bars popping up all over London. See my bucket list of London’s best doughnuts here. 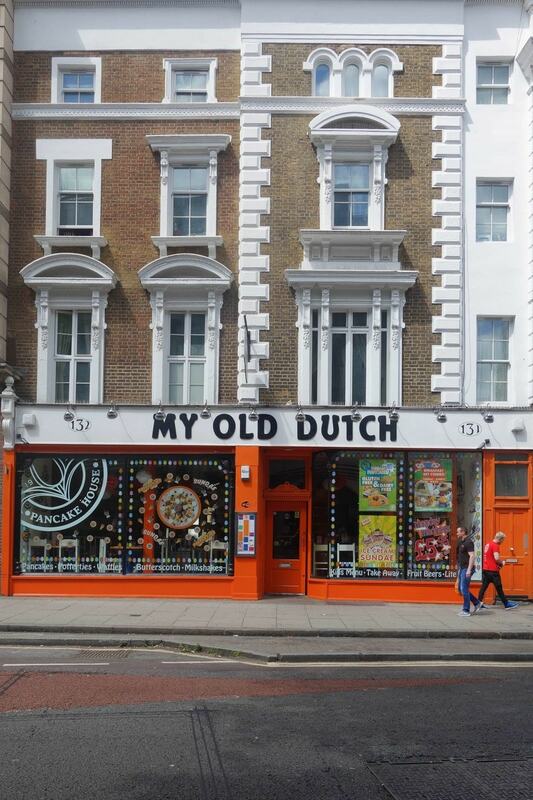 10.My Old Dutch, Various Locations. See specific branch opening times here. My Old Dutch is dedicated to all things pancakes! 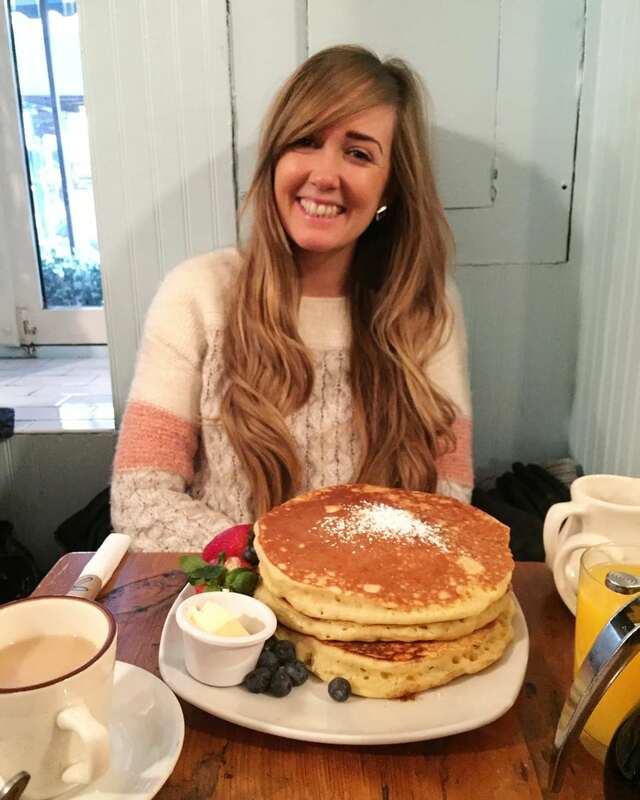 Whether it’s a big American stack, French-style crepes or the mini Dutch ones called poffertjes. You can choose from the standard menu or I think it’s more fun to design your own epic stack! A great one for families and children. Kova Patisserie is a small cafe specialising in Japanese cakes and tea. 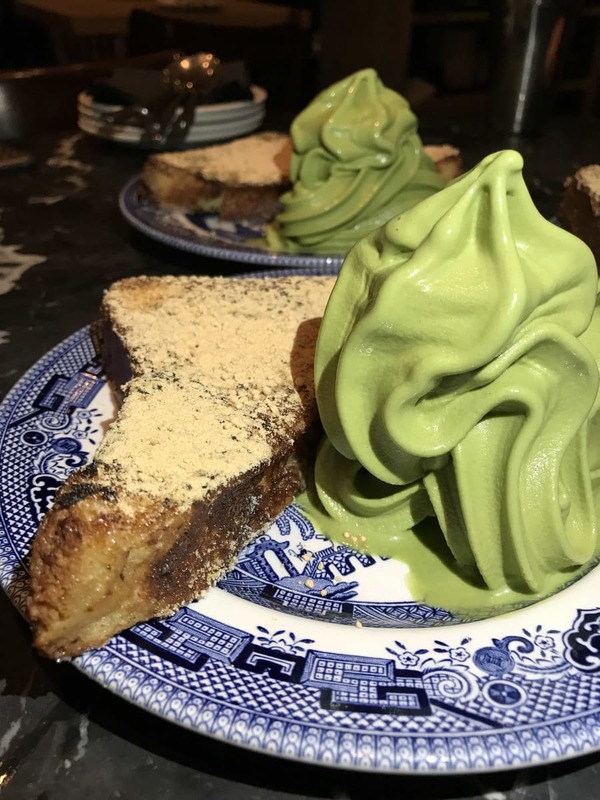 They are mostly known for their bright green matcha mille crepe dessert and if you wash that down with a matcha tea you’re in for a full Japenese experience! They are set just off the beaten track and are a bit of a hidden dessert gem. My love for Brixton Village goes deep and one of the reasons for that is Senzala Creperie. 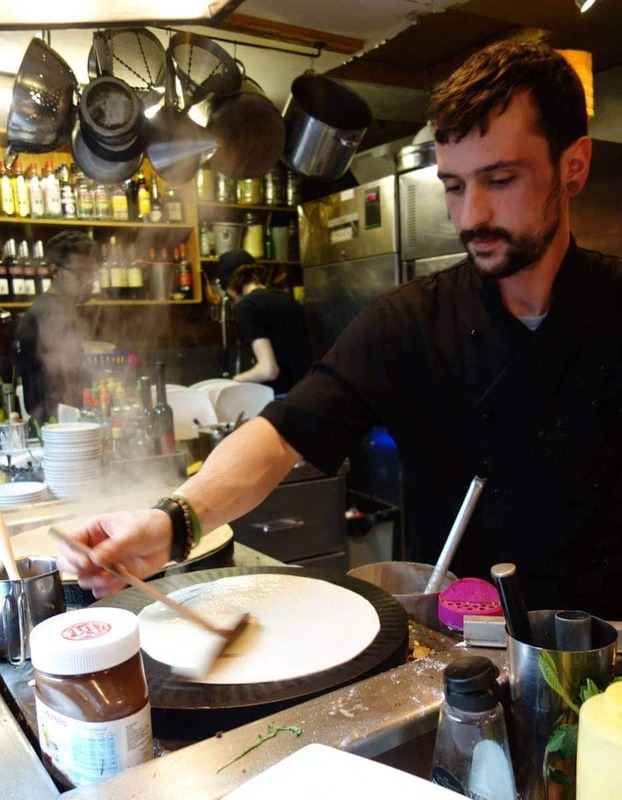 As well as their savoury cheese filled crepes and galettes they do a whole menu dedicated to sweet fillings that you can take advantage of until 11 pm at night. The one that tastes like apple pie might be my favourite. Can also all be made gluten-free. Always a great vibe in Brixton Village. Click here for more info. 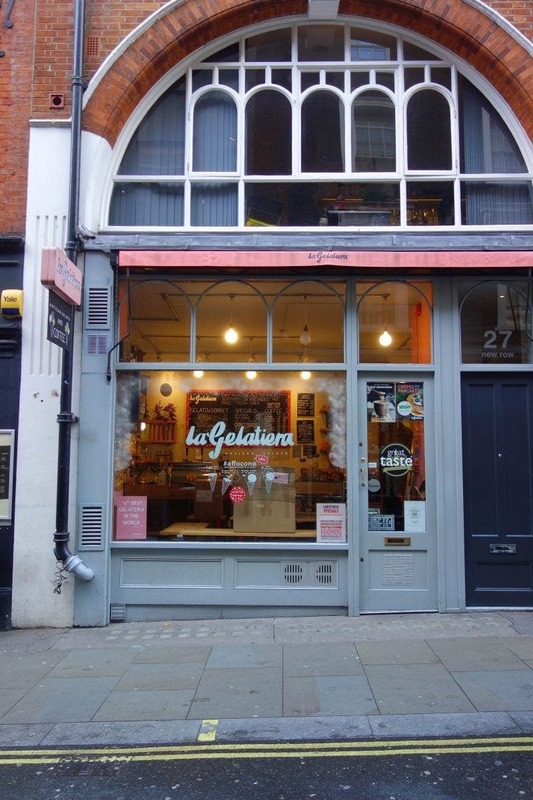 La Gelatiera is a small but mighty gelato shop near Covent Garden. They handmade their ice-cream and sorbets everyday and the flavours they do are really unique. Blue cheese with walnut, basil and chilli and of course the classics like vanilla but made with the best Vanilla pods from Madagascar. A small, cozy escape that doesn’t feel like you’re in Covent Garden at all! It’s 11 pm and you’re walking around central London. What to do? First stop – the window of Maitre Choux to look at their stunning eclairs. Next stop – go buy one. This one below was stuffed with blueberry cheesecake filling and topped with a white chocolate rainbow. I seriously can’t tell you how good it was. 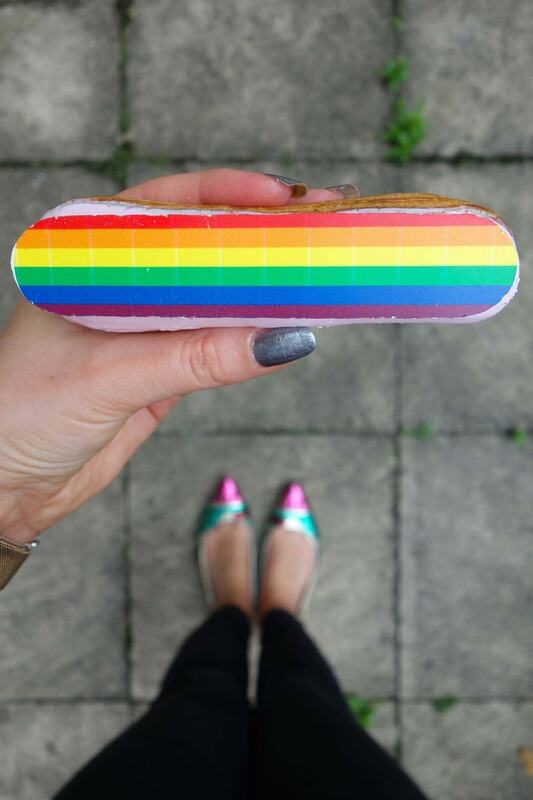 Go and get your late night eclair fix now! 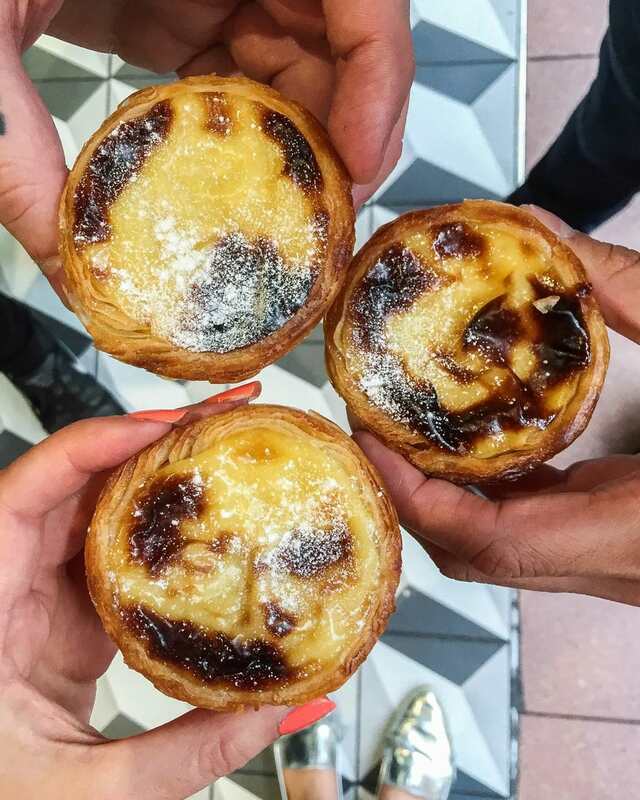 Cafe de Nata specialise in one thing and one thing only – authentic Portuguese custard tarts (or Pastéis de Nata if you want the real name!) These gorgeous little tarts are made fresh and by hand every single day in each of their bakeries and if you’re lucky enough you might catch one coming straight from the oven. The inside is filed with a creamy custard which is contained within a buttery, flaky, caramelised crust. If you fancy being a bit more adventurous they do chocolate, coconut and raspberry versions too. When somewhere translates as ‘dessert castle’ you know you’re in for a treat. 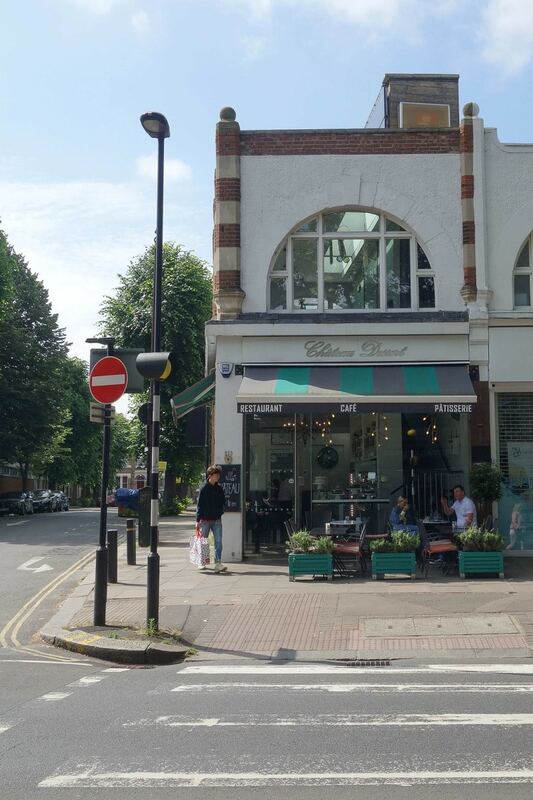 Chateau Dessert is a beautiful pastry and dessert shop in the leafy (and uber posh) suburb of Chiswick. You can visit at 8 am for one of their homemade raspberry croissants but if you’re not such an early bird then you can visit up until 10 pm in the evening for a stunning piece of patisserie or slice of cake. An elegant cafe with friendly service. Boba Jam is an Asian dessert and bubble tea store in Central London. 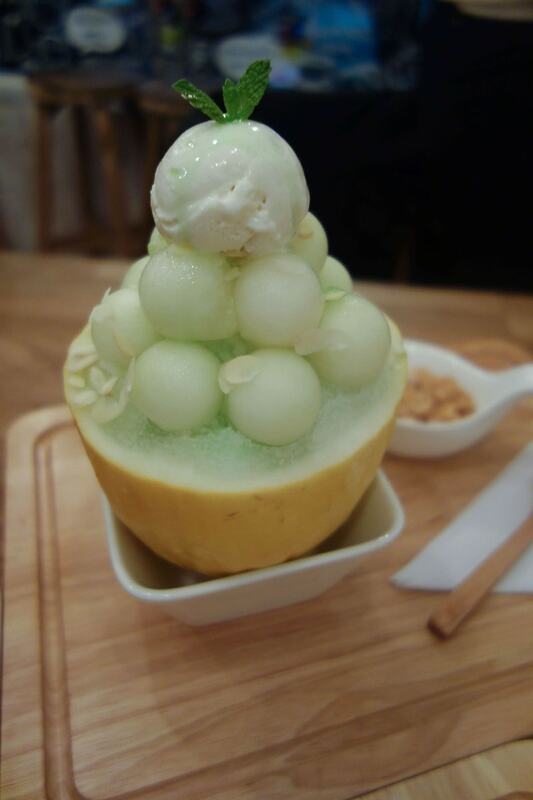 You’ll find things like melon bing su, rain drop cake and halo halo. If you’re looking for something a bit different this is your place. Shakfuyu isn’t really a dessert only place but it is a Japanese restaurant that I know many people go to JUST to order their famous kinako French toast. The soft wedge of thick bread has a kinako caramelised crust, a gooey, soft inside and is paired with a dollop of some refreshing matcha ice cream. If you’re around the area for dinner pop in here for dessert. Monday – Saturday 8:30am – 10:30pm, Sunday 9:30am – 7:30pm. 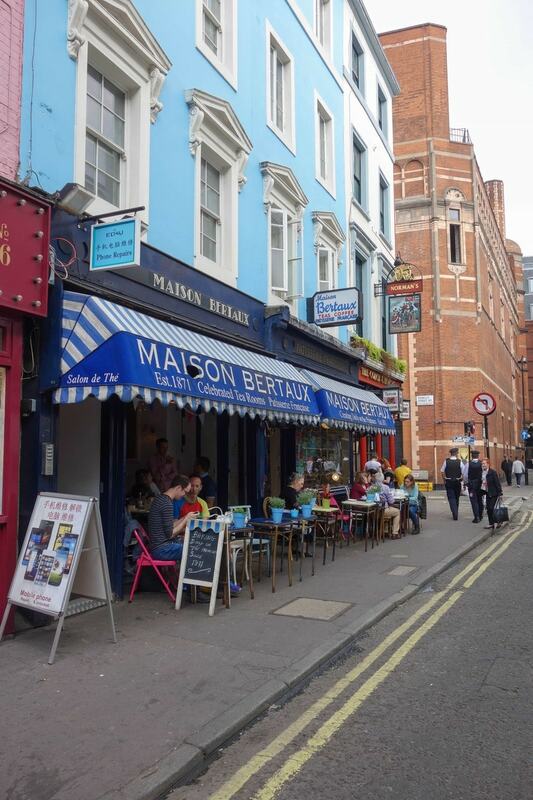 Maison Bertaux has been creating desserts in Soho since 1871. Yes really, over 140 years. They are an authentic Parisian tea shop that makes all its cakes, pastries and patisserie fresh every day in their in-house bakery overseen by Michelle Wade who has worked at the cafe since she was 16! A quirky and eccentric place to visit that’s open until 10:30 pm!